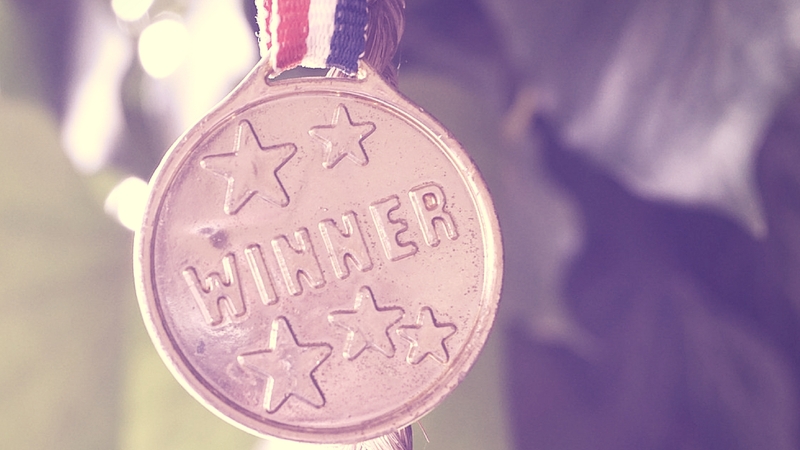 We have some great news: Stremio has been ranked in Top 5 Media Streaming Tools for Linux by one of the most popular technology websites MakeUseOf. Not only this but the author of the leaderboard, Moe Long, labels it unique in comparison with competitors like Kodi and Plex. According to the article, we offer a service nobody else on the market. We know that but it is nice to hear it. “Where Kodi specializes in streaming apps, and Plex serves as a sort of personally curated Netflix, Stremio is an auto-aggregator. It’s a one-stop shop for finding video content from a variety of sources,” Moe Long writes. Solutions like VLC Player, Kodi and Plex have been on the market for a while and have already managed to become popular choices for many users around the world. 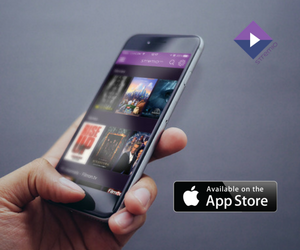 Stremio, on the other hand, is a very young service but we have succeeded in building a platform that offers solid and unmatched entertainment experience. Furthermore, we have won the approval of Linux users who often neglected by software developers. This oversight comes mostly on the account of Linux fans being a relatively small group. However, we at Stremio believe that absolutely everyone deserves their right to quality entertainment, regardless of their operating system of choice. This is why along with our Windows and Mac OS apps, we created one for Linux. This is why getting recognition as one of the five best video streaming apps for Linux is an important win for us. First and foremost, because we work really hard to offer you a full-featured, one-stop entertainment platform, and feedback like this validates our direction and gives us the power to improve Stremio even more. Then comes the fact that we find ourselves in a hall of fame of a kind – as we mentioned, solutions like Kodi and Plex have been on the market longer than us, and have managed to secure huge user bases – but people need more and we provide it. But most importantly, Stremio is getting its deserved reputation as a unique platform, not just simply solving a problem – but solving it by offering what no other company on the market does. This said, we believe we’ve earned our tap on the shoulder, and maybe even a cold beer to go with that. So if you excuse us, we’ll go celebrate a little before we get back to work. Cheers! Are you a Linux user? 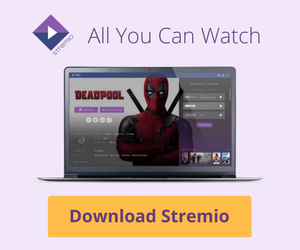 Download our app now: Stremio for Linux!